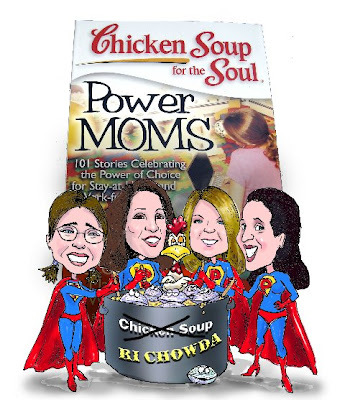 Just Thinking....: RI Power Moms!! http://www.ricomedyfestival.com/ ) We will be at the North Kingston Library this saturday - May 2nd 2pm to read our stories, take questions and hopefully sell a lot of books to benefit Families First RI! Tune in this Saturday to Reading With Robin (http://www.920whjj.com/ -streaming live 7-8am!) to hear from the RI women who contributed to the story (Lisa Tener, Erin Goodman, Kimberly Beauchamp and ME!) Also-Wendy Walker (http://www.wendywalkerbooks.com/) who put this all together will be joining us as well as Lisa Kirshenbaum and Sarah Sinclair of Families First RI! Should be an action-packed morning! We might even be filming it...stay tuned! !